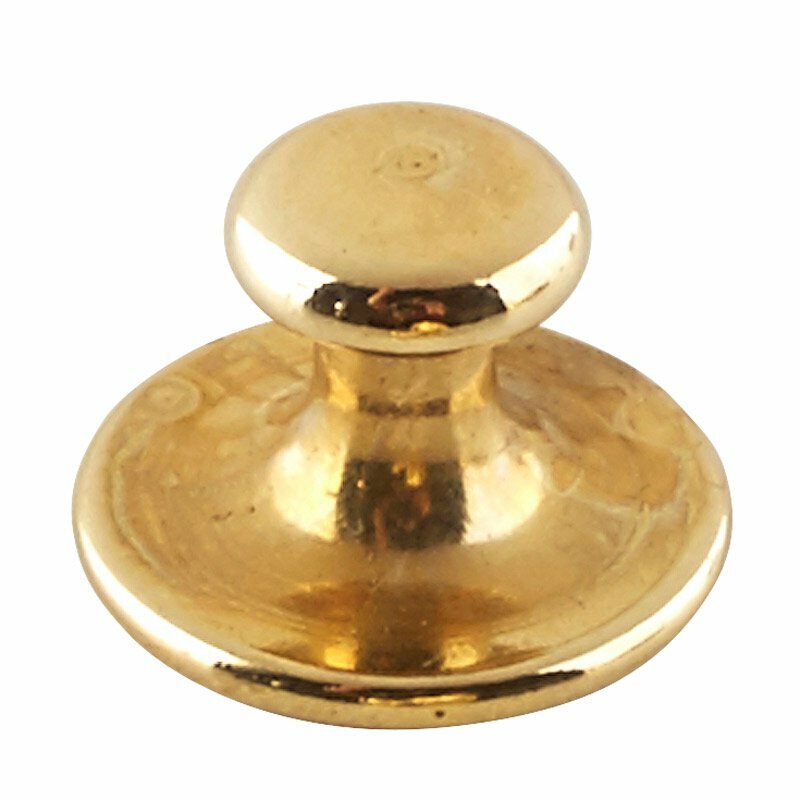 Collar buttons are used to attach your collar or collarette to the neckband of a clergy shirt. Short shank. 6 pieces per pack.